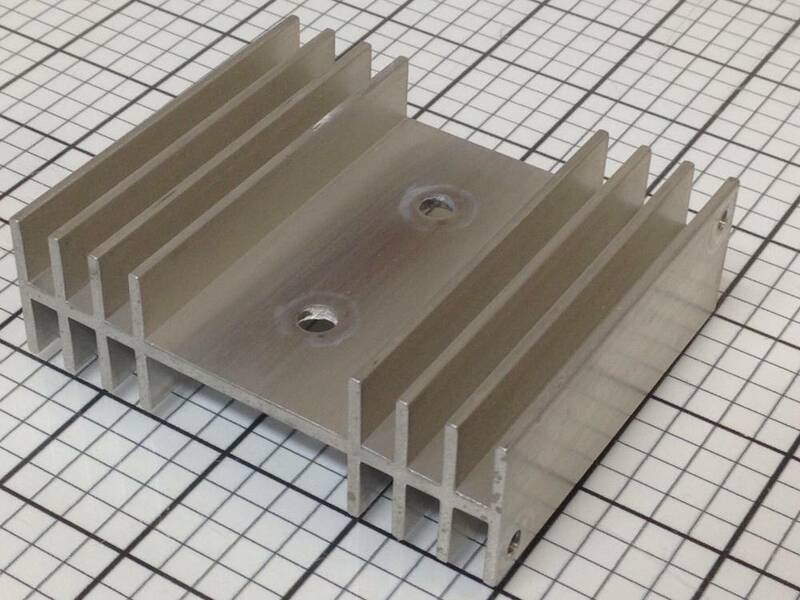 USED Heat Sink Aluminum 3-5/8" x 3" x 1-1/8"
USED, salvaged from school surplus equipment, for stud mounted diodes/triacs. Listing is for one (1) each heat sink, aluminum, comes exactly as shown in the photo. • 3-5/8" x 3" x 1-1/8"